Check out Issue number 9 of the newsletter. It’s full of great letters, artwork and writing. 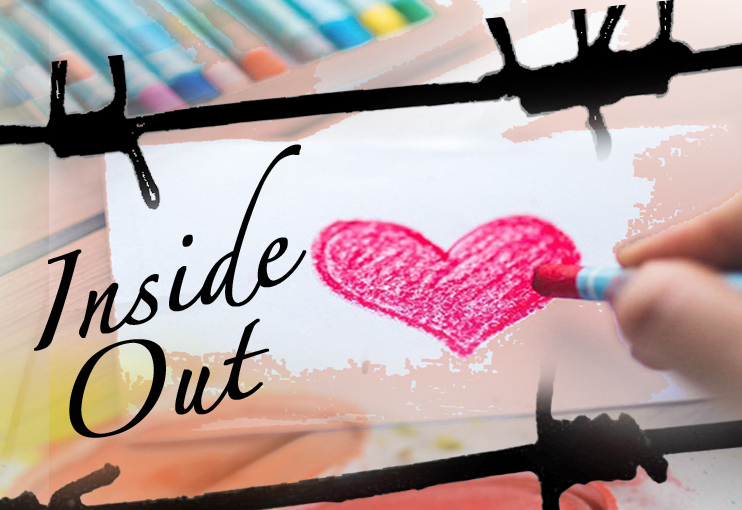 Check out the latest edition of the Inside Out Newsletter.